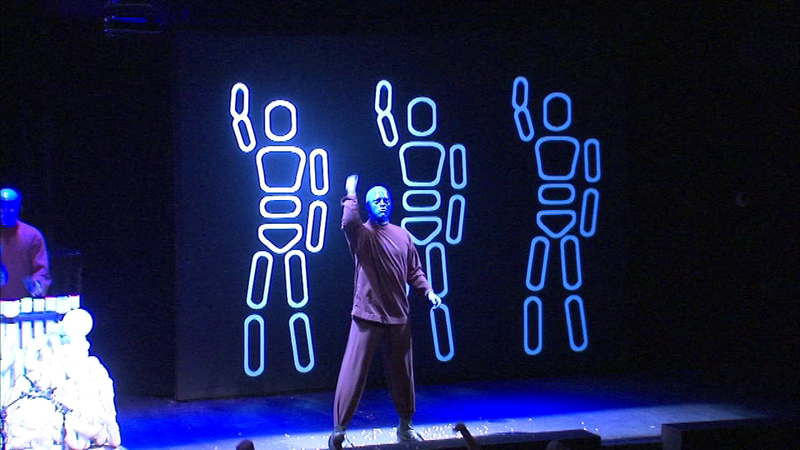 The Blue Man Group put on a new kind of show Sunday at Briar Street Theater in Chicago. CHICAGO (WLS) -- The Blue Man Group put on a new kind of show Sunday at Briar Street Theater in Chicago. The popular international performance troupe changed up their normal routine to accommodate fans with autism. Sunday's performance featured lower sound levels and headphones for those who request them. They also used dim lights and provided quiet spots inside the lobby.